1. What are the delivery charges ? 2. Are there any hidden costs (sales tax, octroi etc) on items sold by Sellers on easo.co.in ? There are NO hidden charges when you make a purchase on easo.co.in. List prices are final and all-inclusive. The price you see on the product page is exactly what you would pay. 3. Seller does not/cannot ship to my area. Why ? 4. Why is the COD option not offered in my location ? 5. What do the different tags like "In Stock", "Available" mean ? 'In Stock' Currently, the item is not available for sale. 'Out of Stock' Currently, the item is not available for sale. Use the 'Notify Me' feature to know once it is available for purchase. 6. 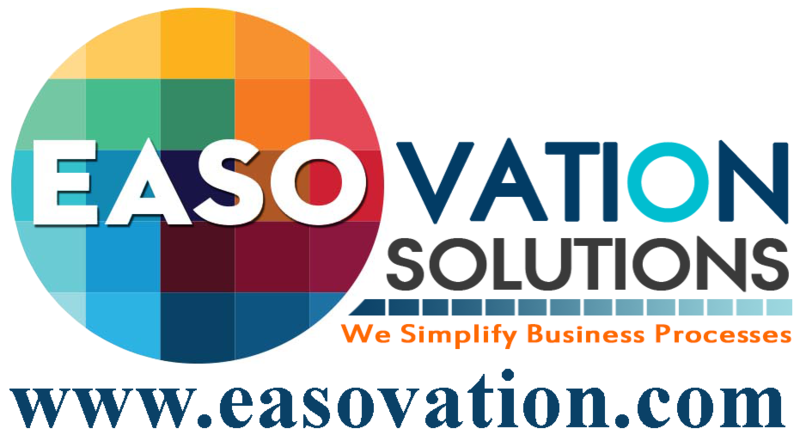 Does easo.co.in deliver internationally ? We do not deliver orders to international locations currently.